FROM: Martin Meinert and Brendan Butler produce a small and personalised range of wines in limited quantities from both the hillside Devon Crest vineyard outside Stellenbosch as well as a number of vineyard sites across the Cape Winelands. 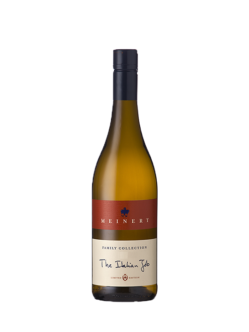 One such wine is our Meinert Sauvignon Blanc sourced from the cool climate region of Elgin, an area also renown for apples and pears. Each wine is created with much thought and care to ensure uniqueness and individual character. WINEMAKING: After careful selection and hand harvesting, our Sauvignon Blanc fruit from vineyards in Elgin was transported by refrigerated truck to our winery and further cooled overnight in our cold rooms at 4°C. About a quarter of the grapes underwent 8 hours’ skin contact to enhance the development of unique Sauvignon Blanc characteristics. The juice was tank fermented in two lots by different yeasts to develop the fruity flavours. Lees contact of six months after fermentation was given; bottled in August 2016. 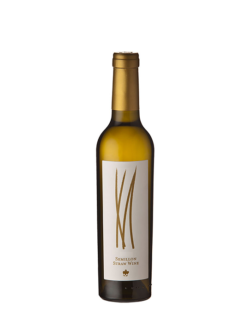 A portion of the Semillon was fermented and matured in old barriques adding depth and richness. The total Semillon component amounts to 5%. 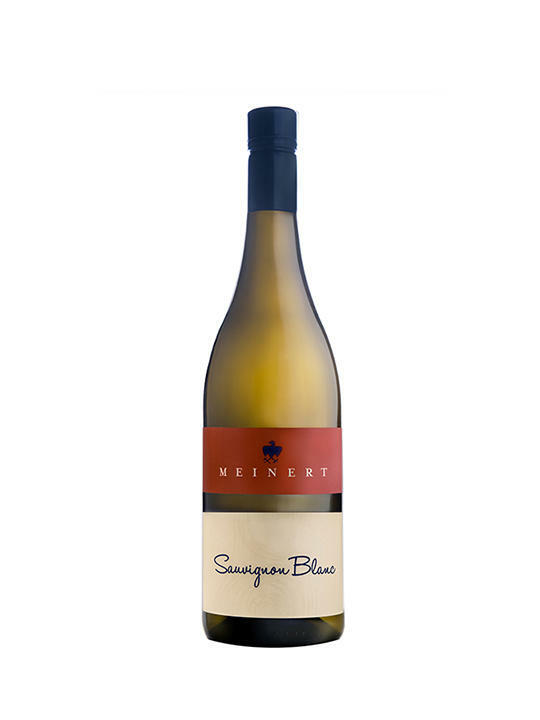 COMMENTS: Our Meinert Sauvignon Blanc certainly speaks to the more serious side of Sauvignon Blanc while having enough youthful charm to appease all palates at every occasion. Whether as the perfect aperitif or accompaniment to a gastronomic experience, our Sauvignon Blanc is most certainly a wine to have in your cellar year-round. 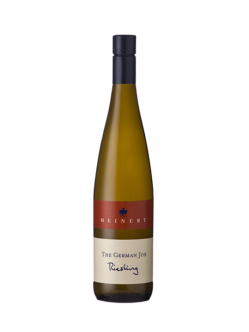 Enjoyable in its youth, this wine will further develop under careful cellaring conditions for years to come. A match with delicate dishes like fresh seafood salads, oysters and even tuna tartare with a very subtle wasabi sauce.